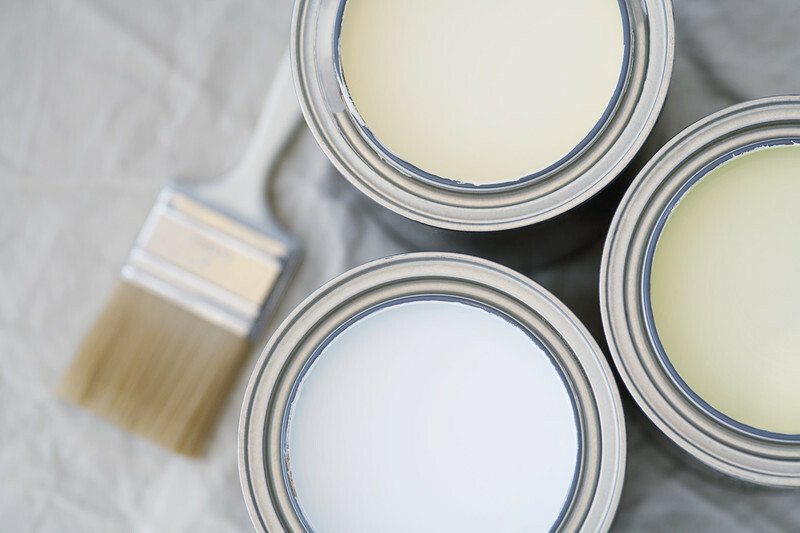 Since 1973, Robert W. Bunch has offered a wide range of high-quality residential Painting Contracting Services to the Greater Bucks and Montgomery County areas. We specialize in interior and exterior painting, wallpapering, wood staining, airless spraying, and historic restoration. We can handle most types of painting projects and offer a wide array of related services making things convenient ~ you only need to make one call. We’re accustomed to working in a Fine Home environment, often alongside designers and architects. We know attention to detail is what makes the difference. Our customers appreciate that while we are guests in their home, we ensure it stays clean and safe. One look at our track record and you’ll be hard pressed to find anyone more qualified. Just leave every detail to us and while you are home or away, we’ll make the transformation happen. We’re experienced, skilled, and professional. Above all, we take pride in our work. Our goal is simple, give the customer a superb job. Satisfied customers are our greatest source of referrals. Click on the button below to learn more about the range of services we offer. For your FREE price quote use this handy con­tact form or give us a call to dis­cuss how we can meet all your painting needs. In message area please include any questions you might have and leave a phone number if you’d like a callback.